Growing up is not a verdict as long as you don’t forget where you started from – that vast, colorful land of childhood imagination where everything is possible. Well, Maya Bocheva didn’t forget. She’s the author of the interactive fairy tale game, ‘Who Lit the Moon?” – the first part of the “This and That” mobile app series. Maya is an illustrator, an animator, a mother and last but not least – a grown up artist who still remembers her childhood superpower – imagination. Maya grew up drawing and playing the piano. When she wasn’t out and about riding her bike or skateboarding, she loved creating her own quest games and film scripts. Even to this day Maya manages to keep her adventurous spirit alive, whether it’s outdoors or inside her imagination. And creating “This and That” turns out to be the greatest adventure of all. In 2010 Maya just gave birth to her beautiful daughter Danaya. 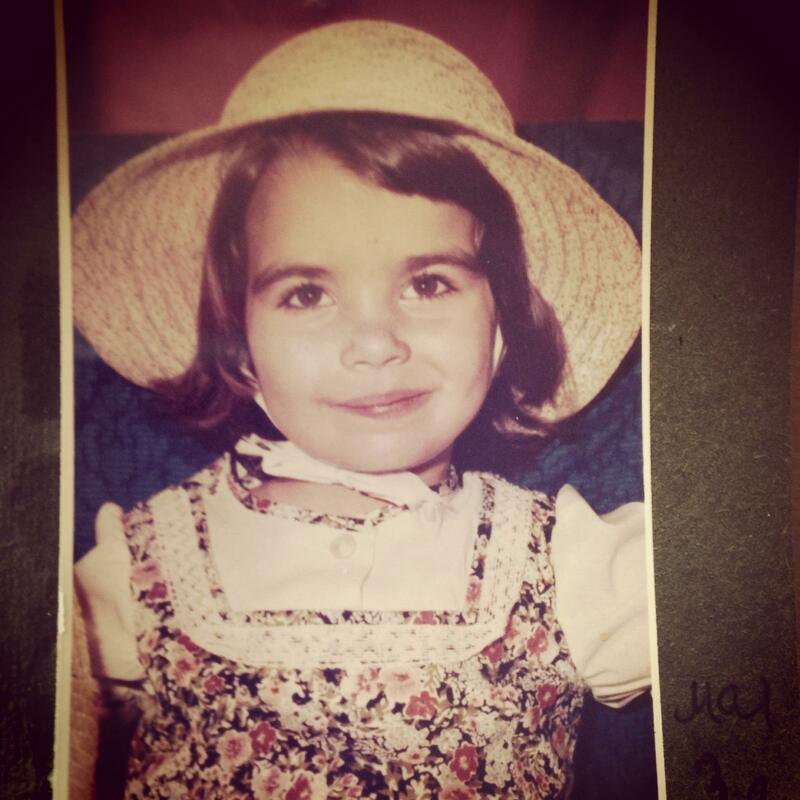 Full of excitement about the upcoming parenthood, Maya still kept the memory of what children love the most – playing. That’s how she got inspired to create “Who Lit the Moon?”. The fantasy fairy tale combined Maya’s favorite things – witches, magic, games, quests. Initially, „Who Lit the Moon?” was released as a book accompanied by a CD with games and an animation short. Maya was the illustrator and animator while her husband Tihomir created the games. In 2013, Maya teamed up with Petar Mitev and together they founded TAT Creative, the company that would take care of “This and That” from then on. At the time, the book won first prize in the Offline Multimedia category at the Computer Space Festival. 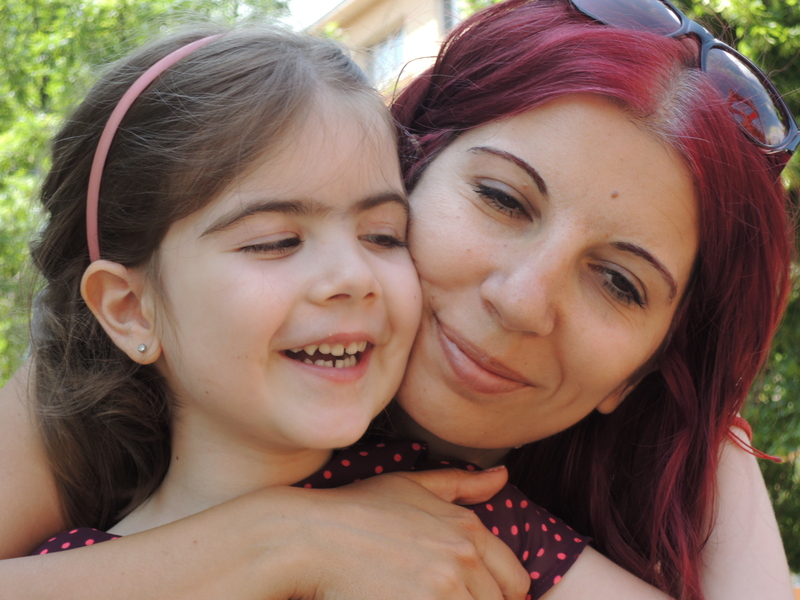 Soon after Petar and Maya decided to organize a series of tests among the most important experts – the children. Not only did half of the kids prefer “Who Lit the Moon?” over world classics but it also turned out that the children were excited mostly about the CD with games. As TAT Creative cares all about their “clients” needs, they decided to transfer “This and That” to the world of technology. 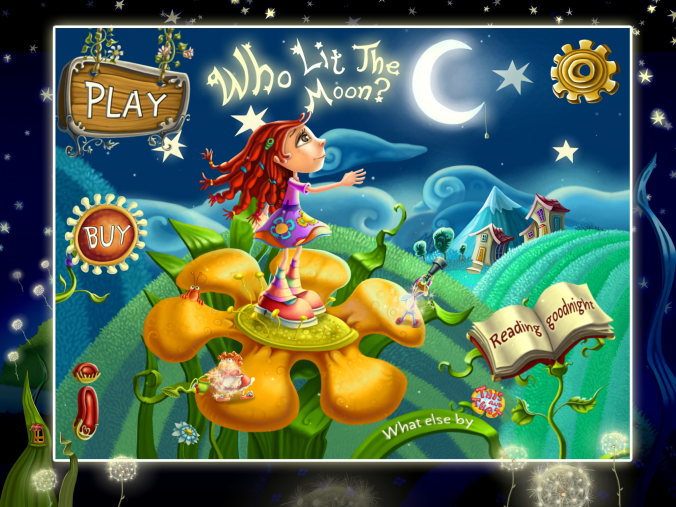 By the end of 2015, after a couple years of hard work, Maya and TAT Creative released “Who Lit the Moon?” as a mobile app for iOS and Android developed by London-based studio Despark. Unlike other games for children, WLTM is completely interactive and the action within the game depends entirely on the child’s participation. The game has an original score, a professional cast of actors who recorded the voices and exceptionally artistic animation. “Who Lit the Moon?” is not simply an app but an authentic and exciting fantasy world. The game has an educational quality but it teaches in a fun way – not locked between the four walls of the classroom but in the limitless freedom of imagination. The game doesn’t inspire children to simply read the fairy tale but to take part in it. Thus it stimulates the children to find the answers to the plethora of questions dwelling in their heads on their own. Based on the opinion of the true experts – the children, we confirm that you learn best when you play. And while WTLM has yet to grow up, Maya Bocheva and TAT Creative will always remember the power of children’s imagination. You can remember it too by embarking on the fantastic adventure of “This and That” along with your child. “Who lit the Moon?” is now available in AppleStore and GooglePlay. Awesome! This really is one of the most helpful things on the subject I’ve ever come across. Many thanks for your work.